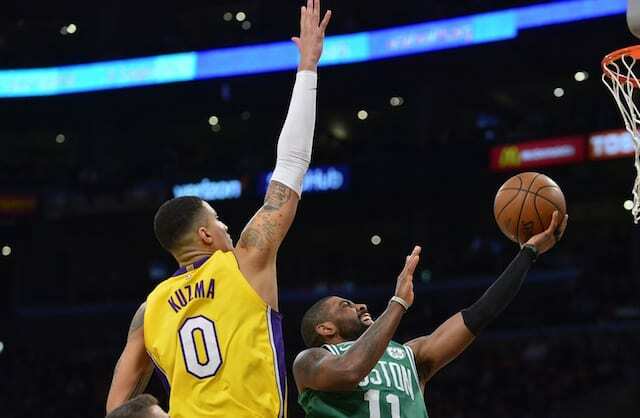 The Los Angeles Lakers look to overcome their worst loss of the season when they take on the Boston Celtics with the trade deadline and rampant speculation behind them for the time being. 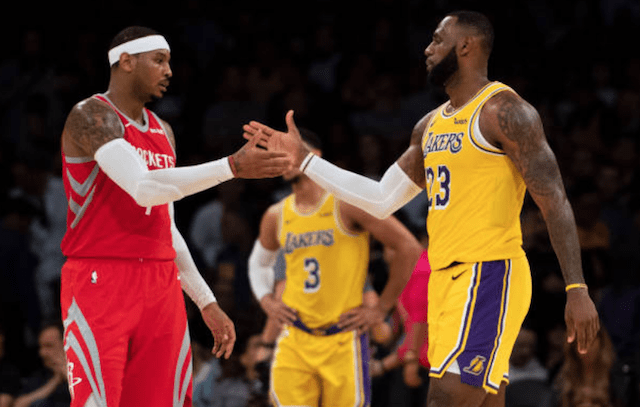 The story following a majority of Lakers players in the past couple weeks has been the looming possibility of an Anthony Davis trade, and which players might be included in that. With the trade deadline passed, it has become evident the New Orleans Pelicans never had any intention of dealing Davis. The Lakers, who were presumed to be heavy buyers going into the deadline, ended up making smaller deals, trading Sviatoslav Mykhailiuk and a second-round pick to the Detroit Pistons for sharpshooter Reggie Bullock. Then on Thursday, they sent Michael Beasley and Ivica Zubac to the Clippers for Mike Muscala. Bullock still has to go through a physical and be officially introduced, which means he will not play in the matchup against the Celtics. Muscala will also not play as he was acquired at the deadline. Overall, though, the roster is largely the same, which means any awkwardness from before the trade deadline must be moved on from, as the Lakers sit at 10th place in the Western Conference. With 28 games remaining, the Lakers are 2.5 games out of the playoffs, which means basically every contest from here on out can be seen as a must-win. In regard to the actual game, the Lakers should have everyone with the exception of Bullock, Muscala and Lonzo Ball. LeBron James and Kyle Kuzma are both probable, while Josh Hart is questionable but already coming off one game missed because of knee tendinitis. This game is coming on the same day as the NBA All-Star Game Draft, so there may be some James-Kyrie Irving related rumors to go with that. If the Lakers can get a win, it will be a strong way to start what needs to be a 28-game run filled with victories.